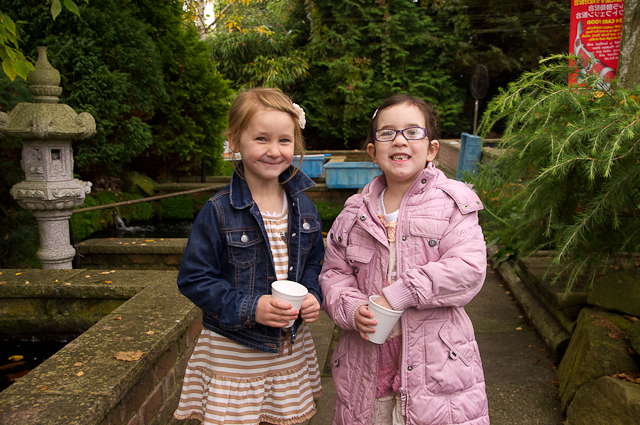 The club visited Avenue Fisheries this morning to launch our first Grow and Show competition. 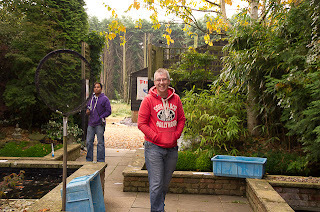 Tim Morphy organised the event with help from Pan and Steve who run Avenue Fisheries, and most of the club backed the event with some members making multiple entries. 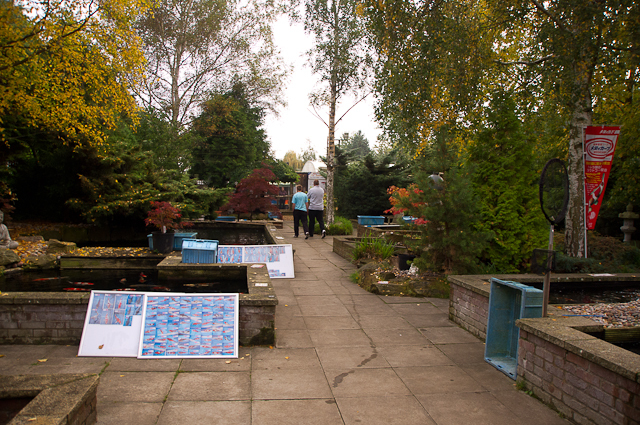 This is only our second year, and we've started a Grow and Show with 25 entries, placed by 19 different members! The youngest entrant was only 6 years old (my daughter), and I think she picked her fish quickest - she knew exactly what she wanted! 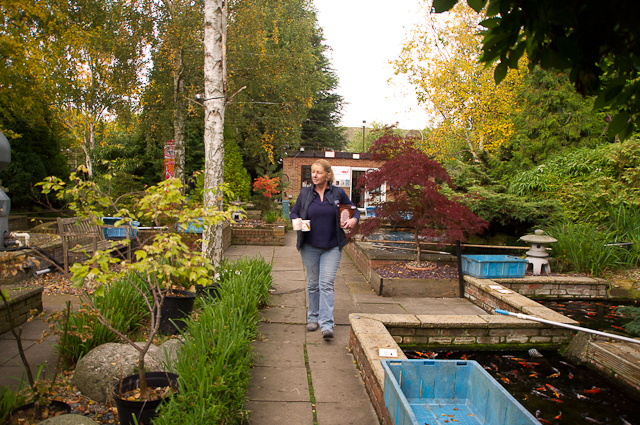 Pam and Steve run a tight ship and we benefited from their slick organisation, which helped us get through the selection process comfortably. 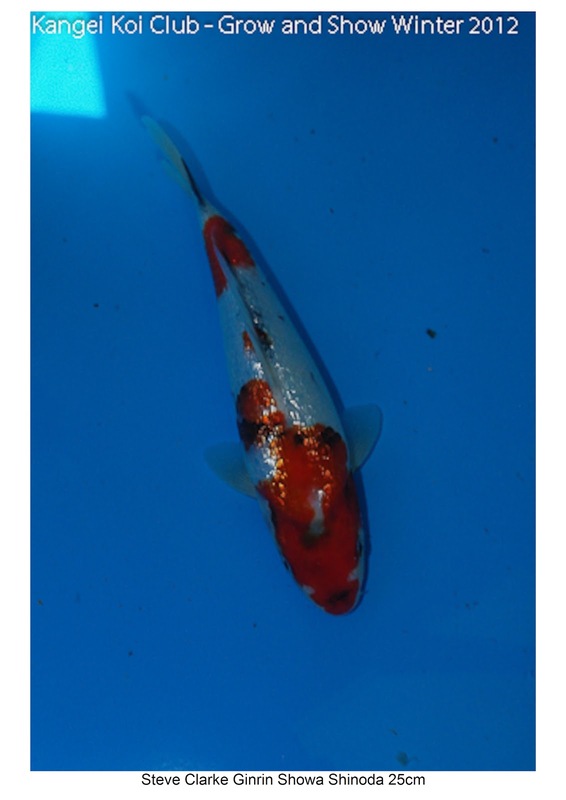 They prepared a vat with a wide selection of koi, and all the entries were given a unique reference to keep it simple. 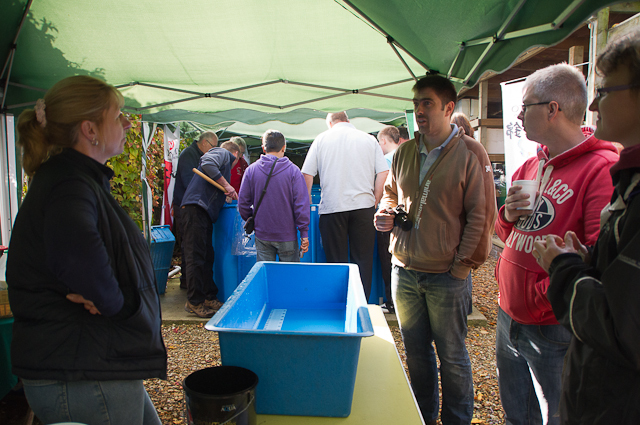 Members stepped up to the vat when it was their turn and made their selection. Steve moved the fish to an inspection bowl, classified and measured it, and named the breeder. Then Tim took a picture and Steve moved the koi into Avenue's winter growing on facility. 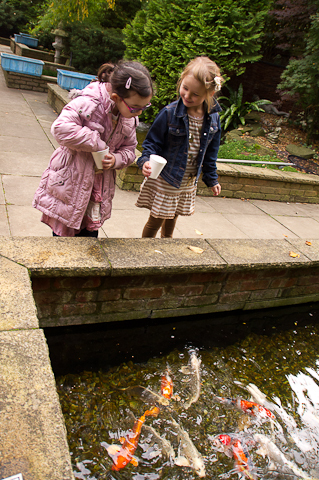 The koi will have a great time in those balmy temperature being fed well and in the spring we will return to see the end result. 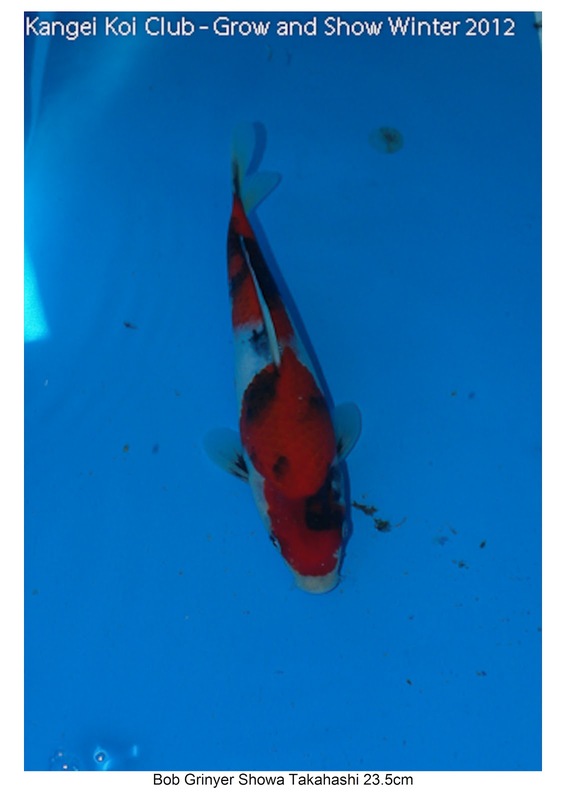 Steve will select the winner, which will be the koi that has developed the best. Avenue are providing a £200 voucher for that lucky person. 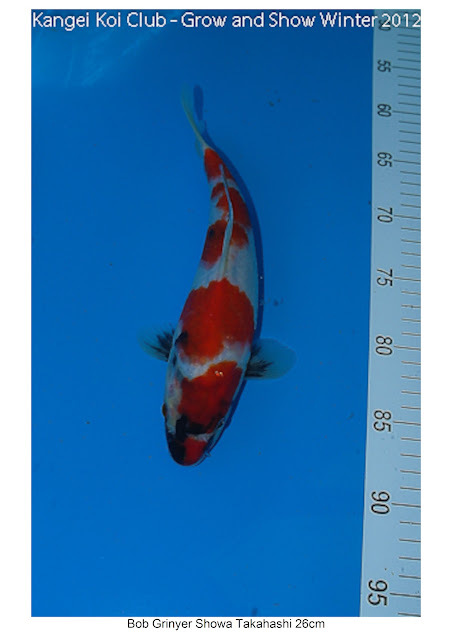 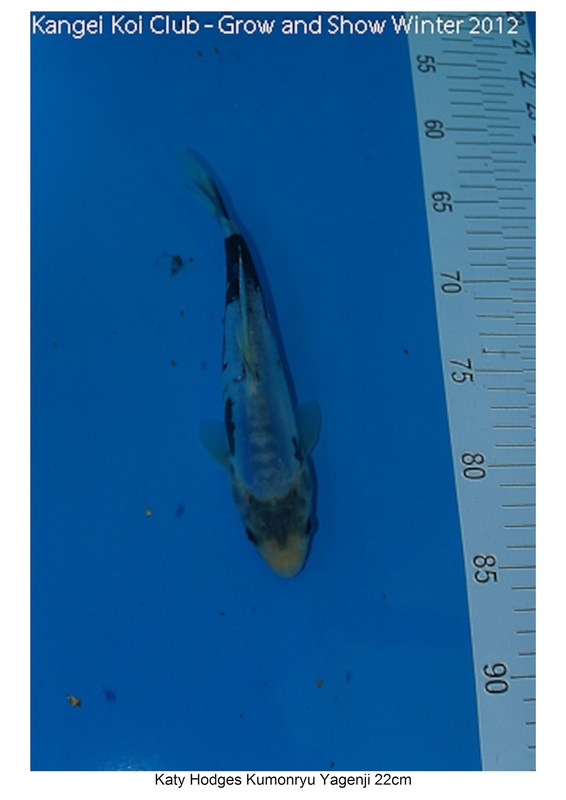 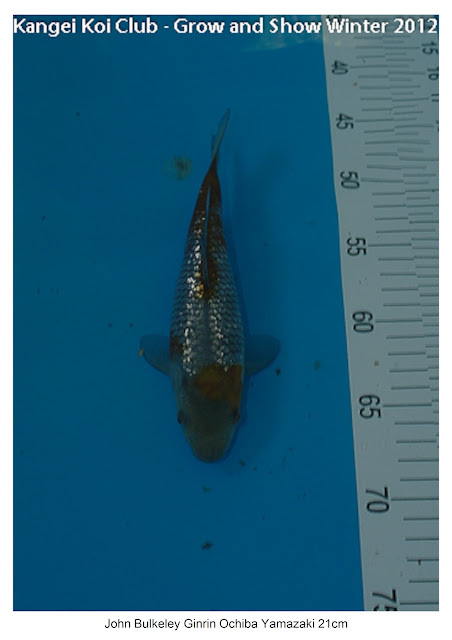 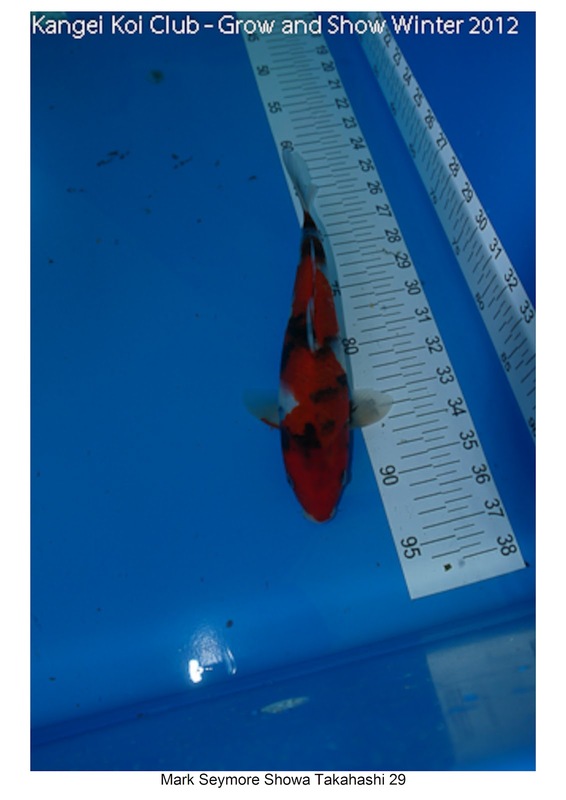 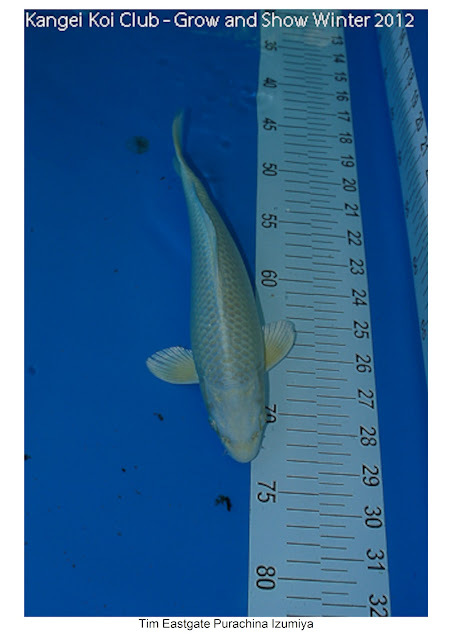 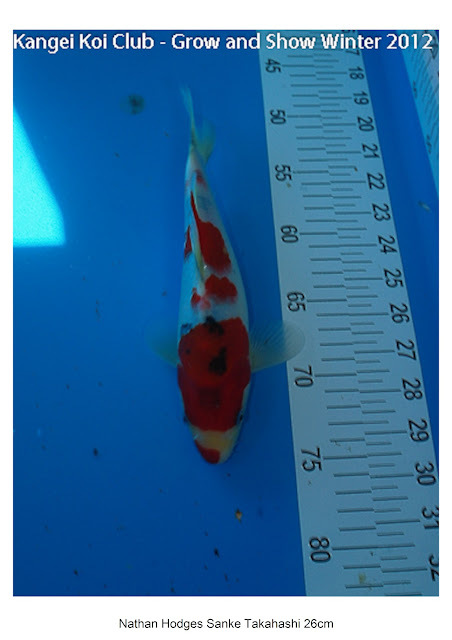 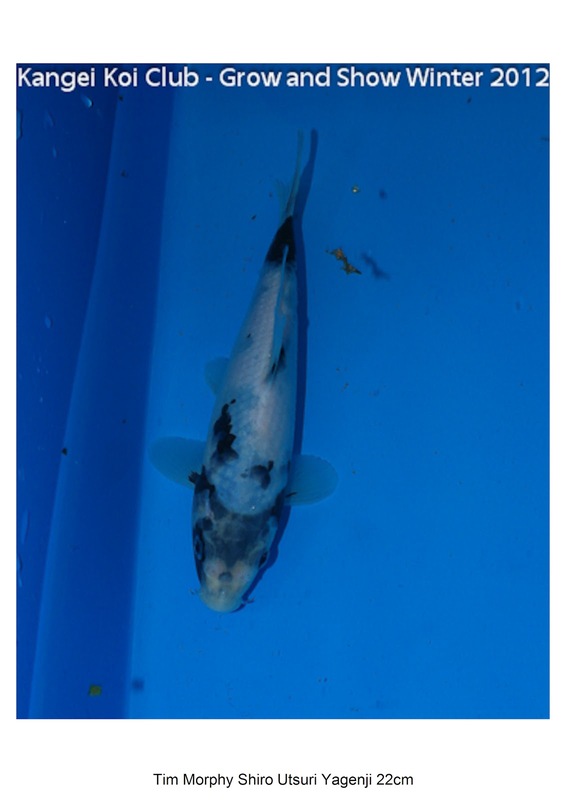 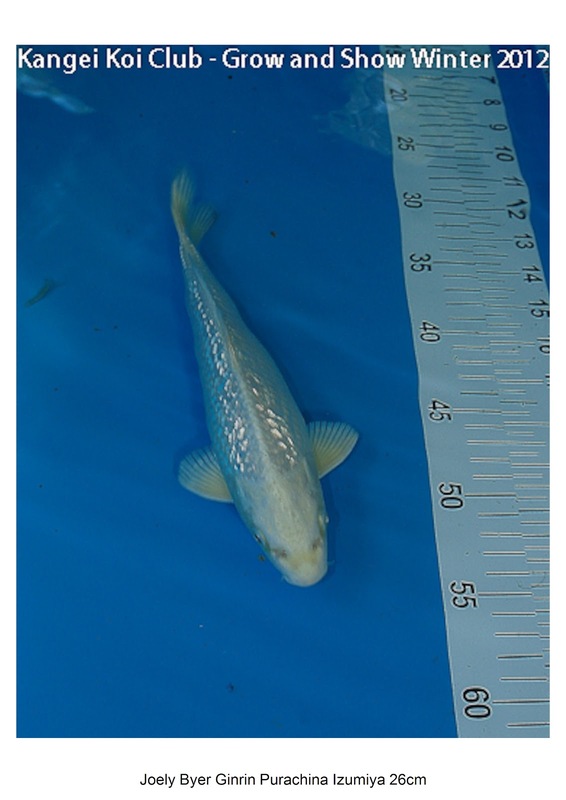 The club are providing a large tub of koi food for the other prize, which is for the koi with greatest percentage increase in length. 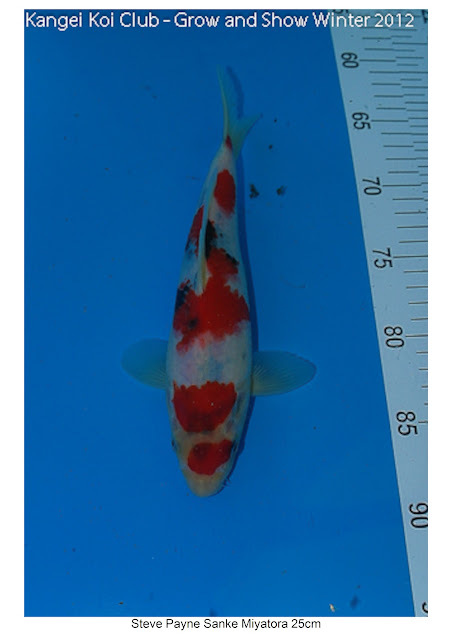 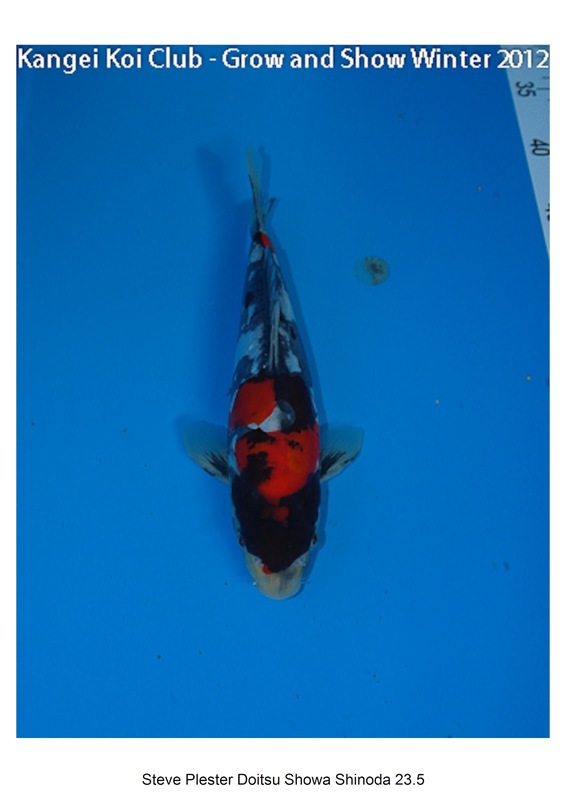 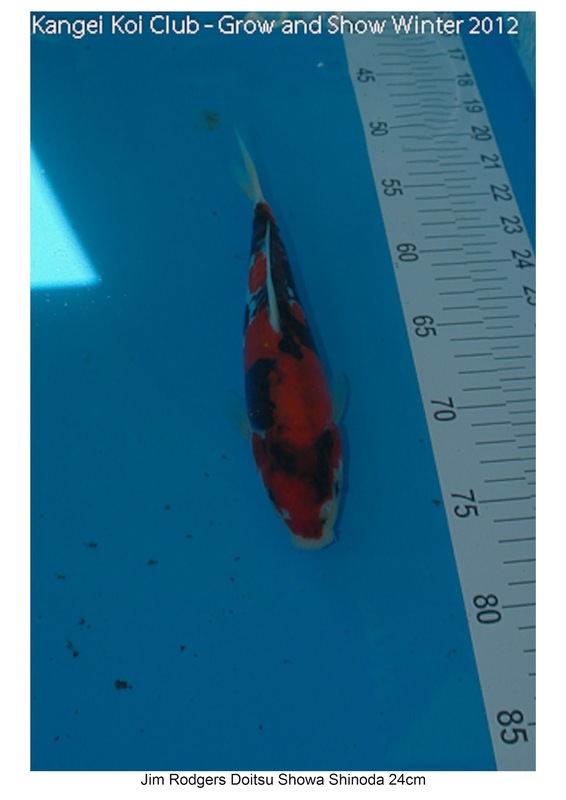 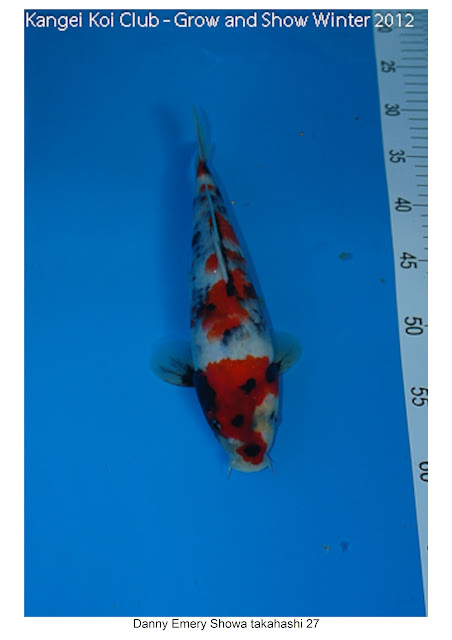 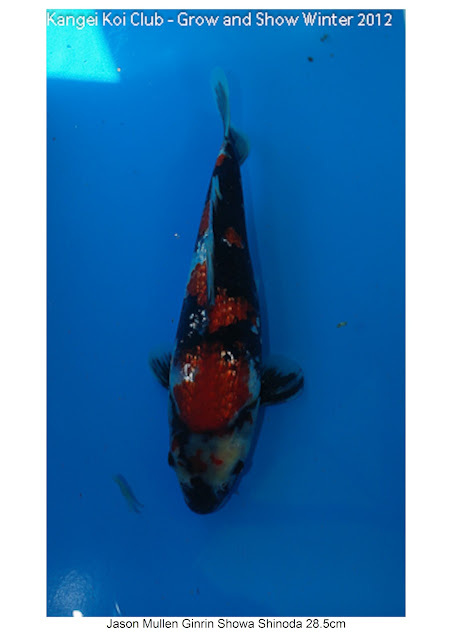 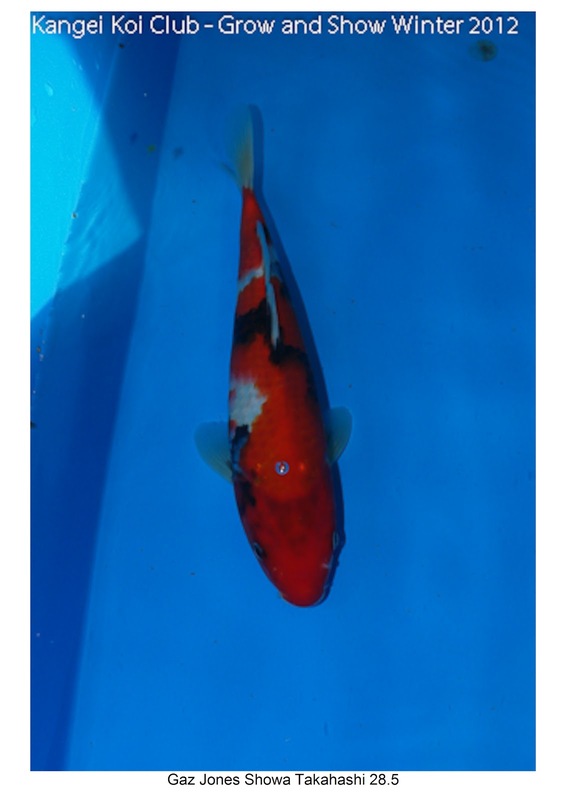 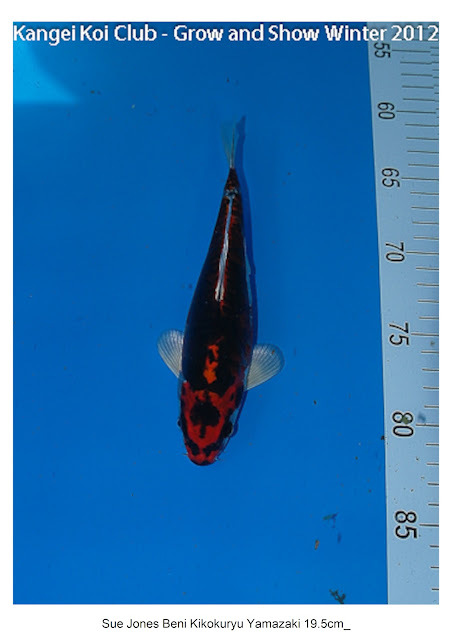 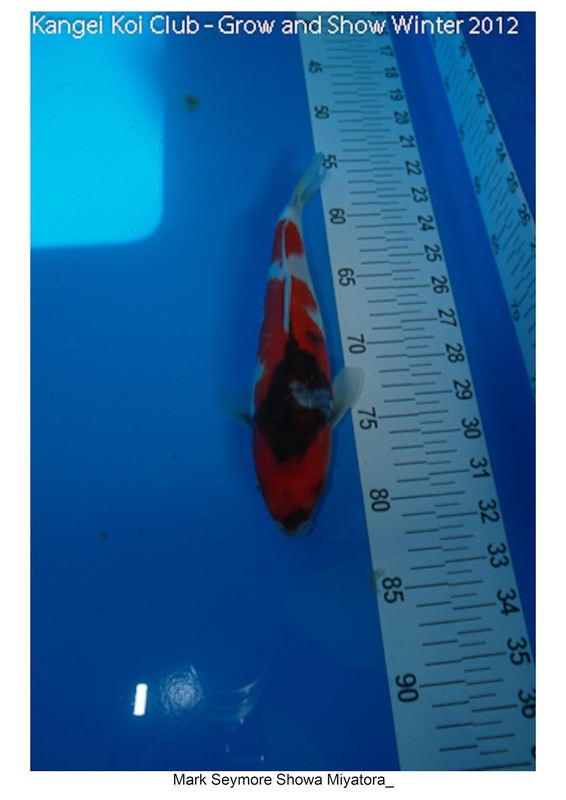 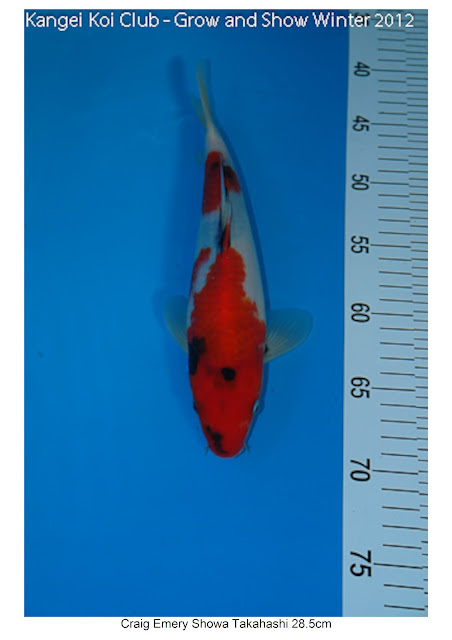 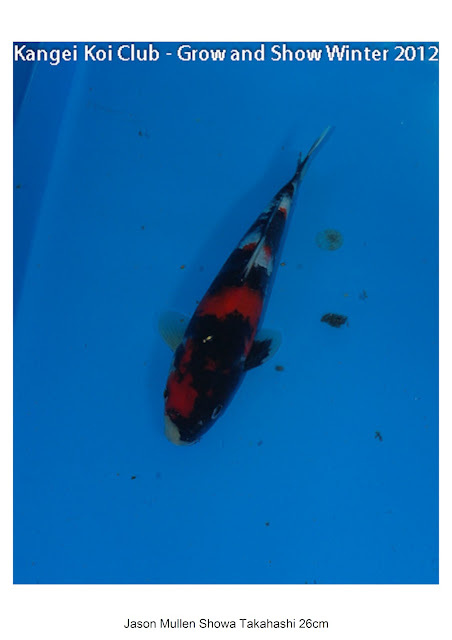 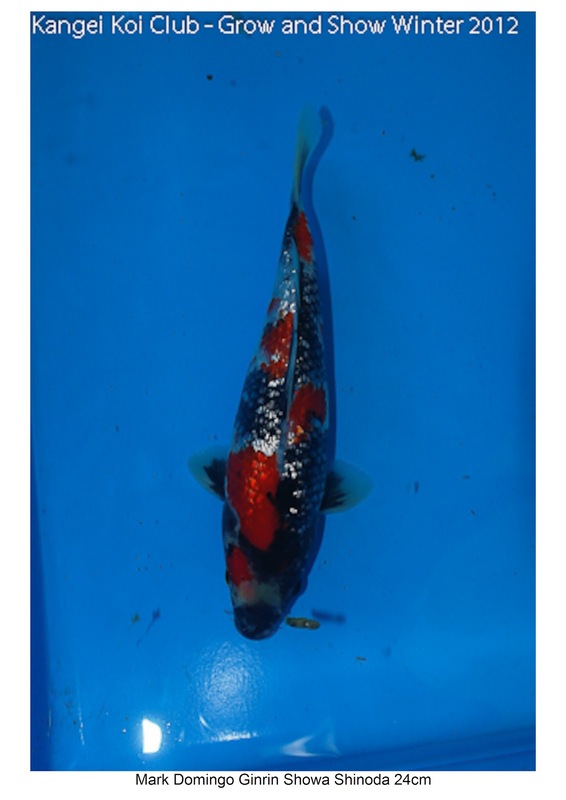 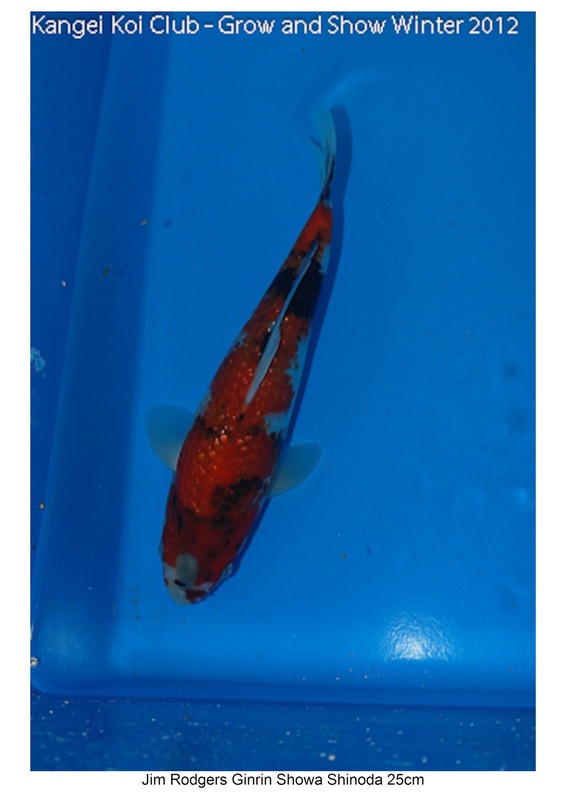 Why not take a look at the koi entered into the competition, and let us know which one you think will win the development prize and the growth prize. So, here are the koi entered - which do you think will win the development prize and growth prize? Thanks to all who came yesterday, and a big thanks to Avenue fisheries for putting on such a great event! 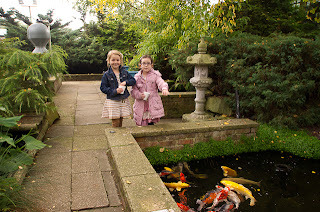 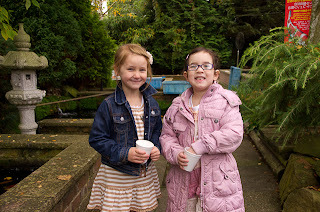 We had a fantastic time, and so many great looking fish to choose from! You could almost hear the cogs whizzing as the wise members of Kangei studied the koi. 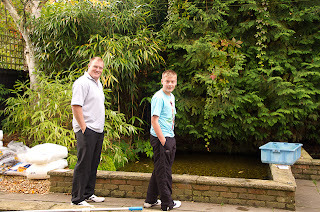 I was also pleased to have demonstrated some impressive dance moves to John B as recorded in the picture above. 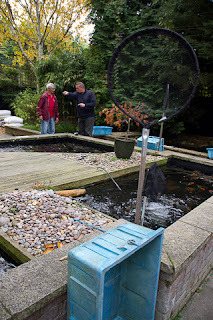 Hi Jim - yes, there was lots of hand and arm motions as you and john were talking pond stuff. 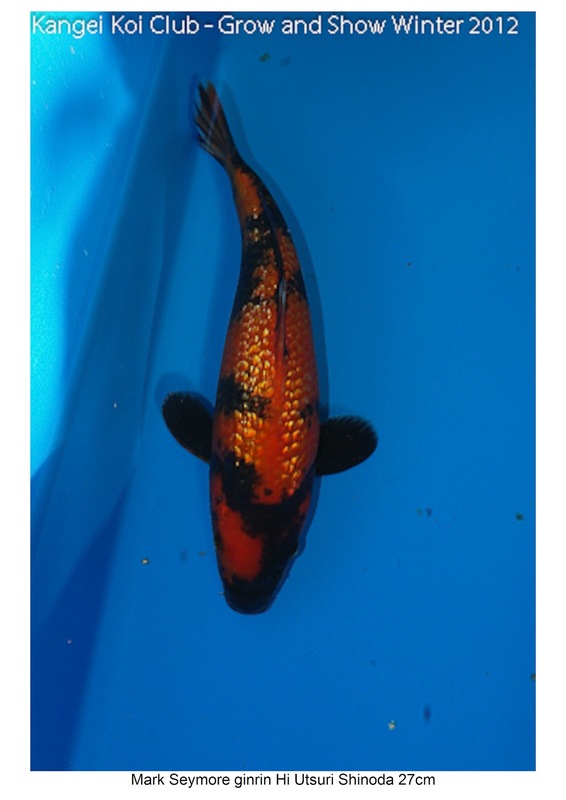 had to take a pic of it! 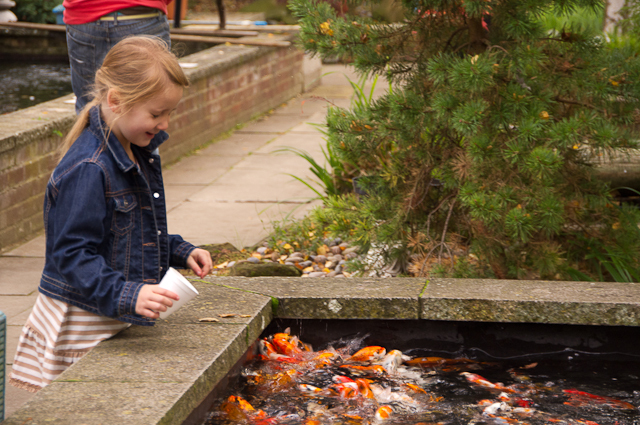 The question now is - which koi is going to win the £200 prize? 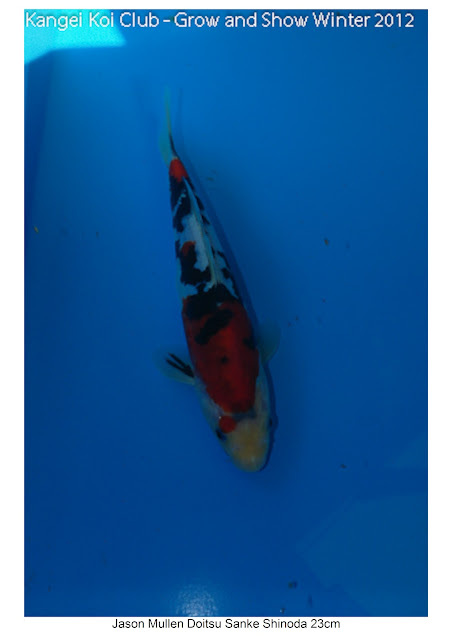 My money is on the kumonryu. 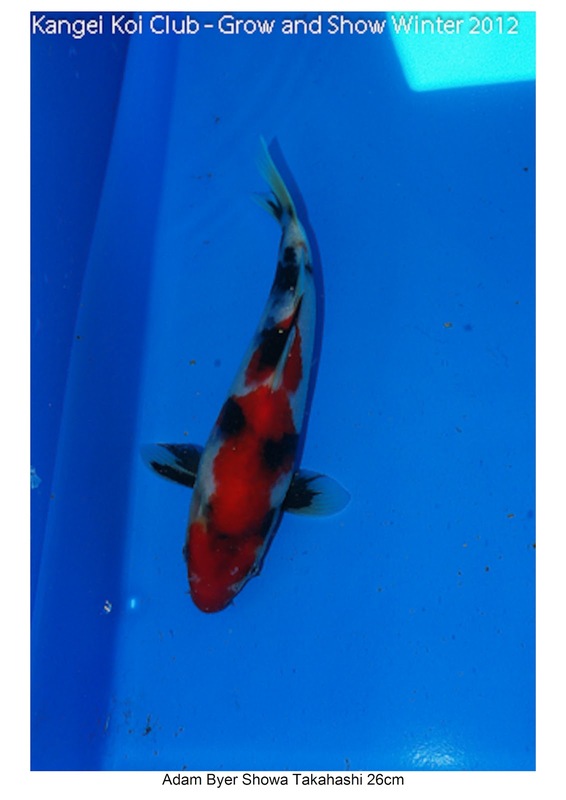 high risk, but potentially awesome. good luck Katy. Adam - that was nt pond talk !